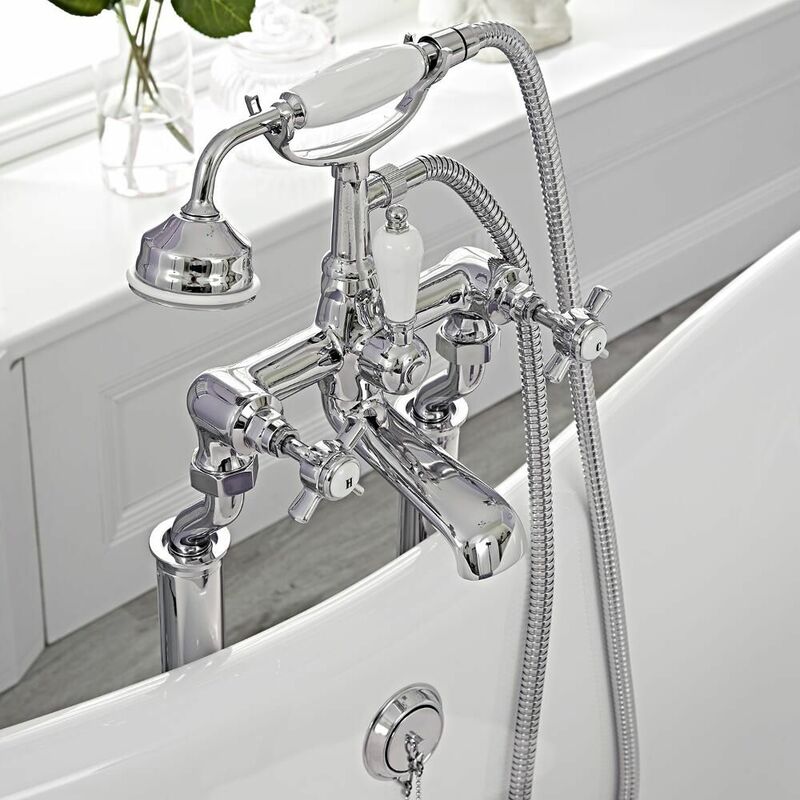 Luxuriate in style with this beautiful double ended claw foot bath as the focal point of your entire bathroom suite. The double ended slipper bath means you can lie at whichever end makes you most comfortable. 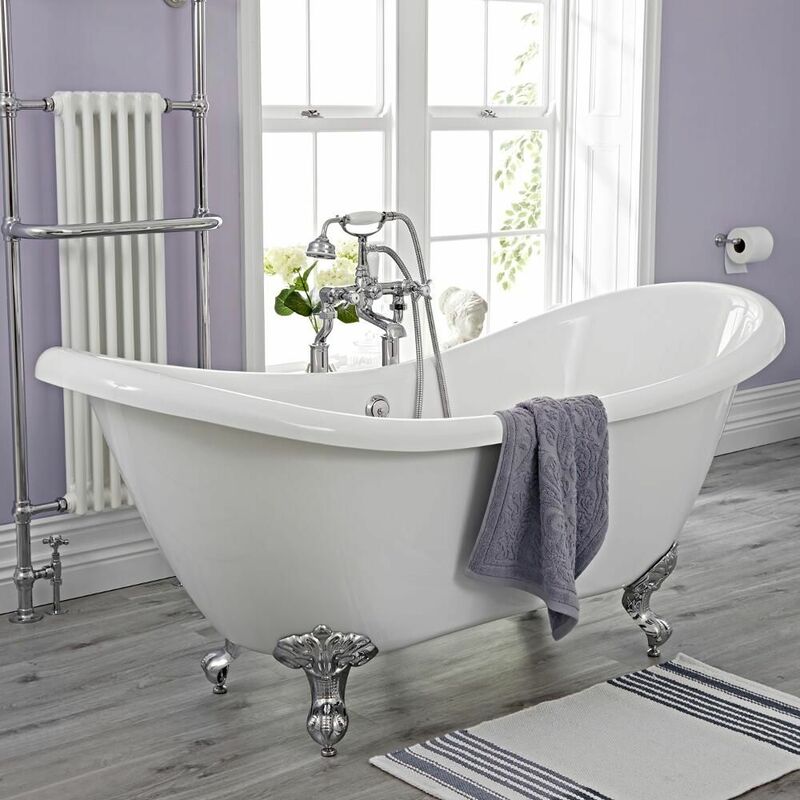 Following a long commute or a stressful day at the office, just the thought of sliding into this classically styled bathtub will have you eager to get home. 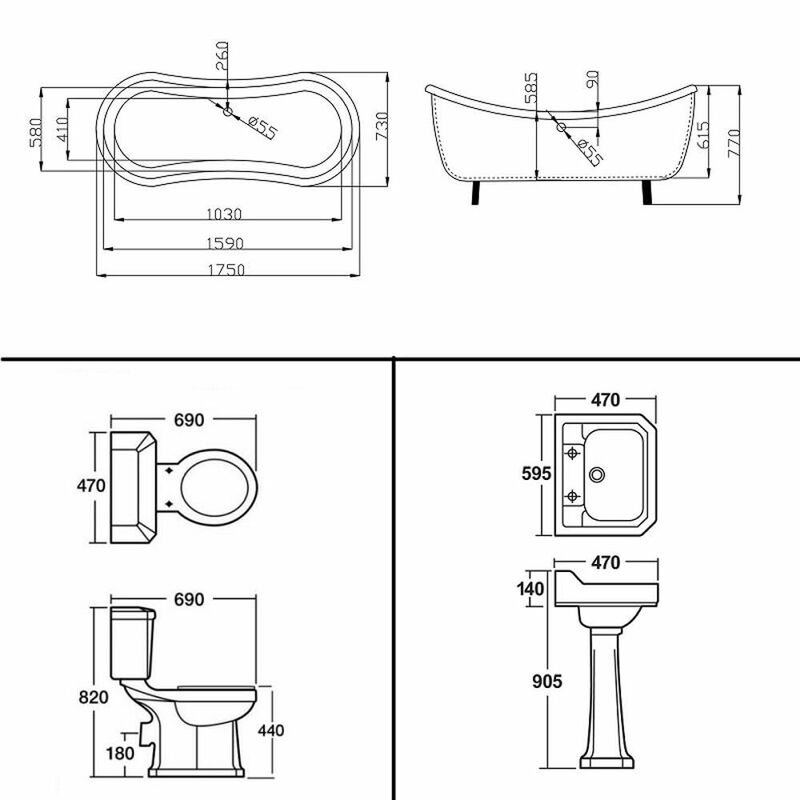 This entire freestanding bath suite comes with the toilet, cistern, soft close seat, as well as the basin and full pedestal. Please note: taps and wastes not supplied.